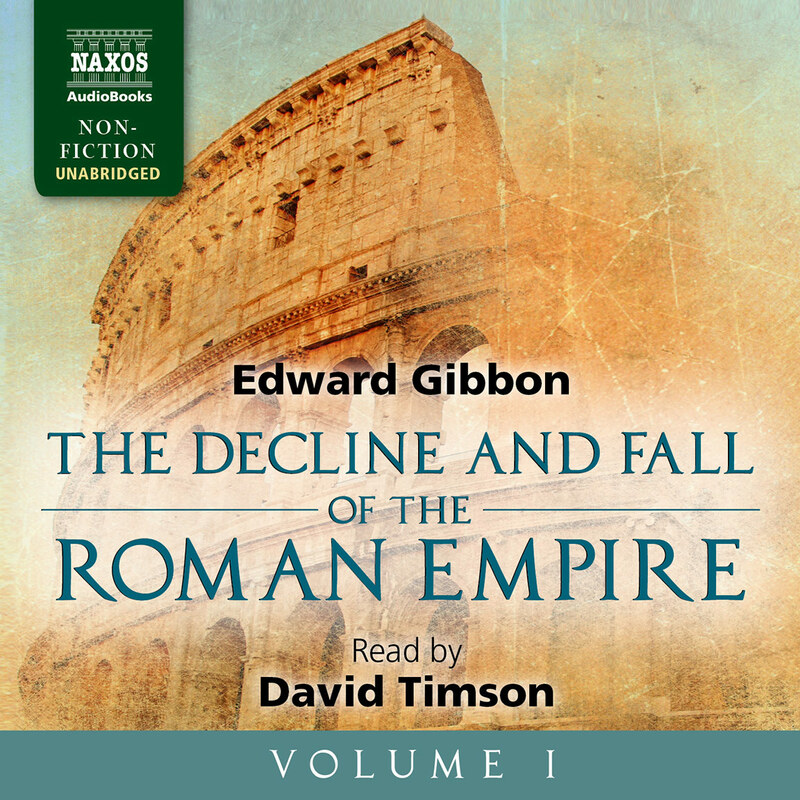 The Decline and Fall of the Roman Empire has always maintained its initial appeal to both the general public and scholars alike. 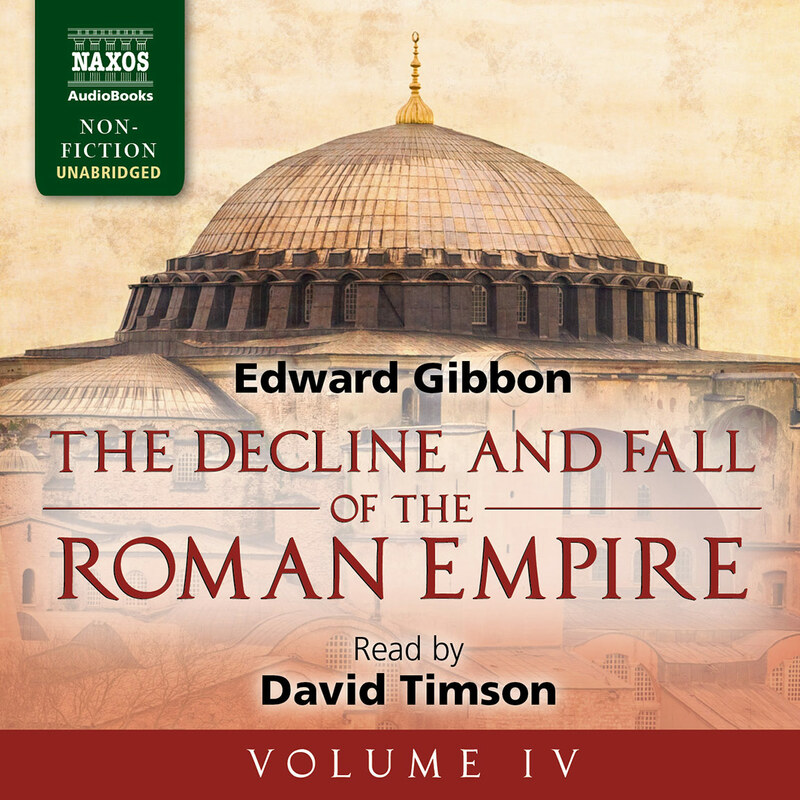 Its sheer scale is daunting, encompassing over a millennium of history, covering not merely the Western Empire from the days of the early emperors to its extinction in AD 476, but also the Eastern Empire, which lasted for another thousand years until the Turks vanquished it in 1453. 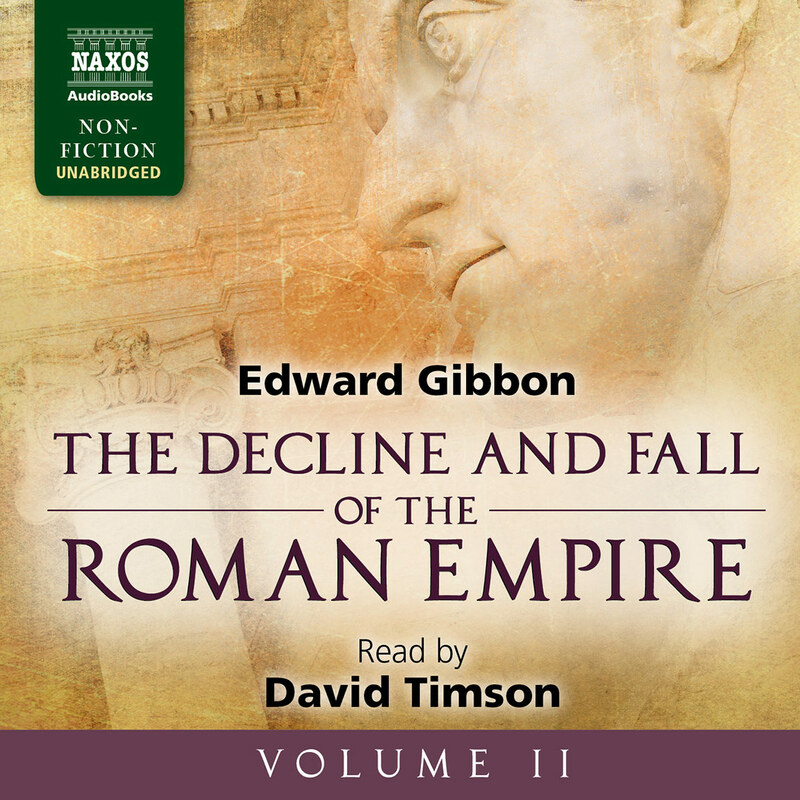 But Gibbon’s style, part historical fact and part literature, is enticing, and the sheer honesty of the man, who endeavours to be scrupulously impartial in his presentation, endears him to the reader. 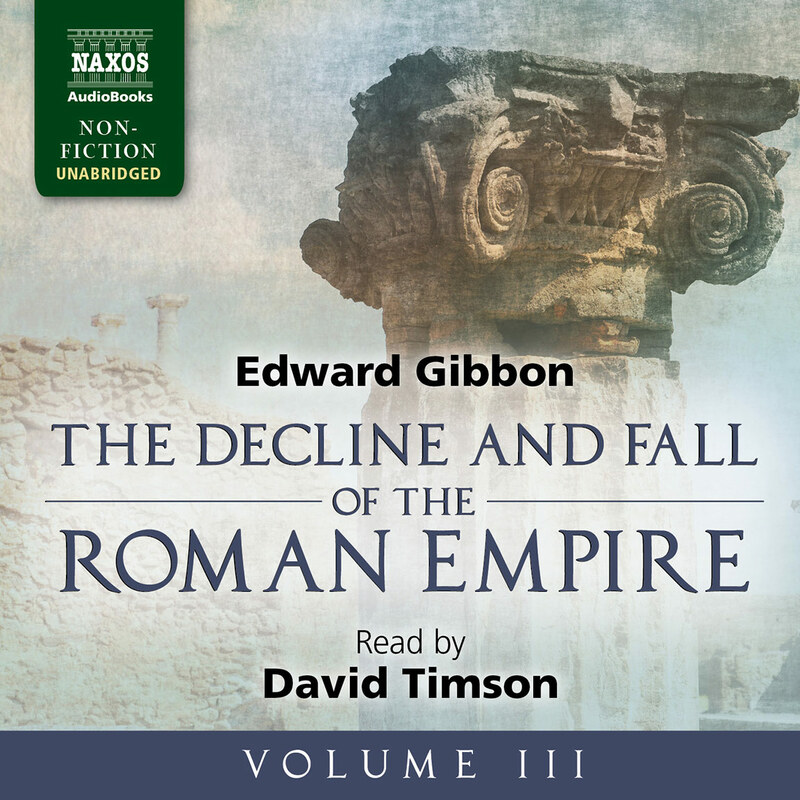 In this recording, David Timson incorporates the most salient of Gibbon’s footnotes. 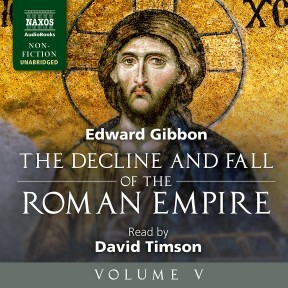 In Volume V (Chapters XLVII−LVI), Gibbon further explores the influence of Christianity on the fall of the Roman Empire. 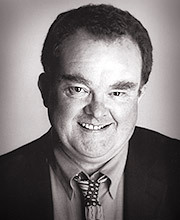 He looks at the growth of the worship of Christian images and the resulting persecution by Leo III, emperor of the East. The conflict is intensified as a split develops between the Eastern and Western churches, a weakness that encourages attacks from Lombardy. 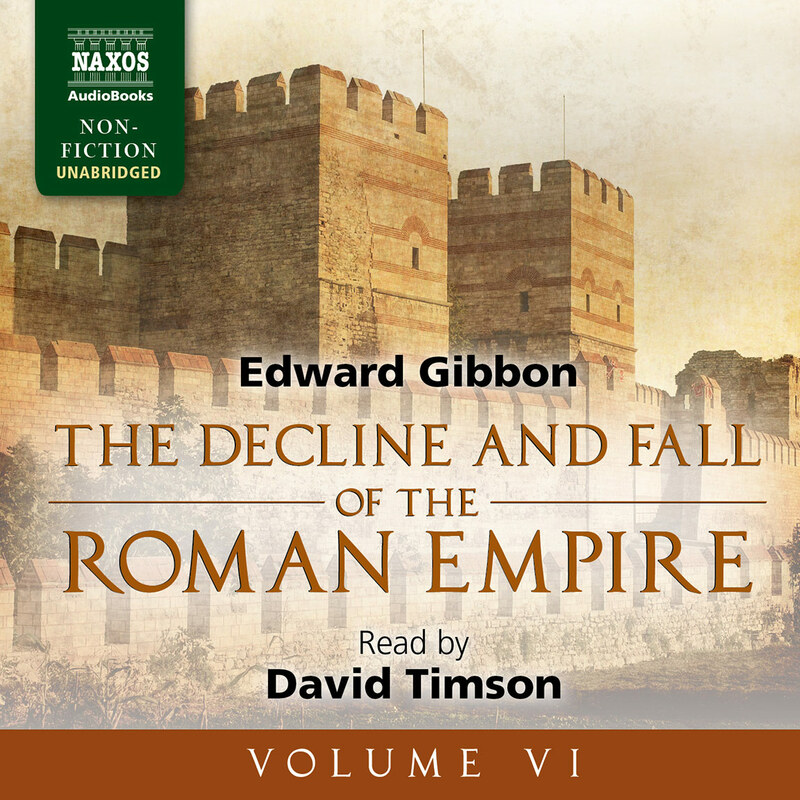 Gibbon then moves to the foundation of the Moslem religion and the attempts of the Arabs to besiege Constantinople.